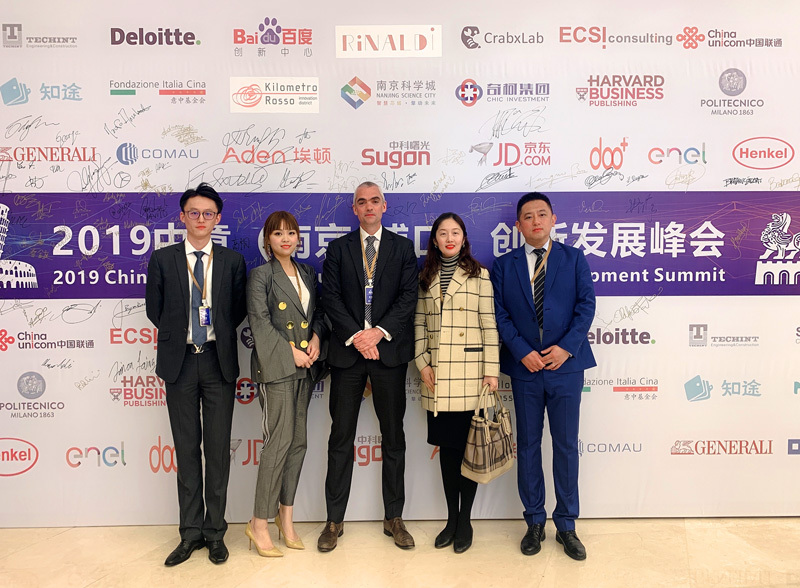 ADEN signed a Letter of Intent with Nanjing Science City at the 2019 China-Italy Innovation and Development Summit in Nanjing recently, an event hosted by the Nanjing government. 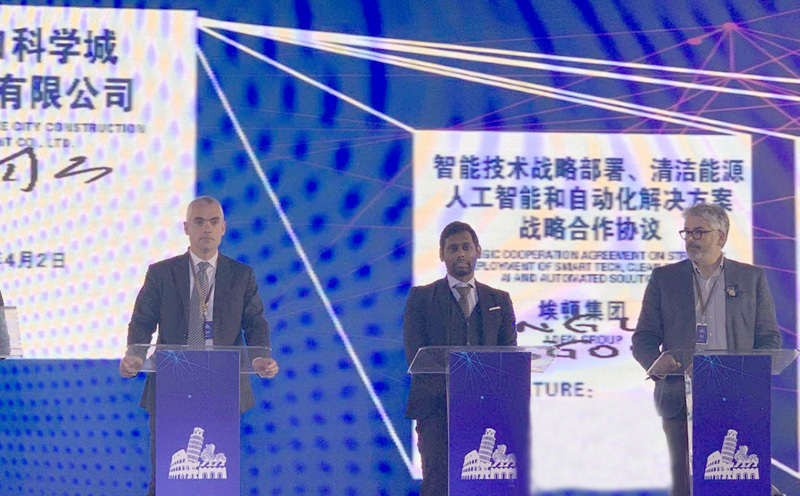 The LOI signed by ADEN’s Global Accounts Director Tanguy Mesgouez pledged to provide ADEN’s leading Smart IFM solutions to support this newly-established industrial park dedicated to high-tech innovation. As a leader in developing and implementing solutions to help build the smart cities of the future, ADEN believes in the key role of partnerships with local governments and industry peers to make this goal a reality. 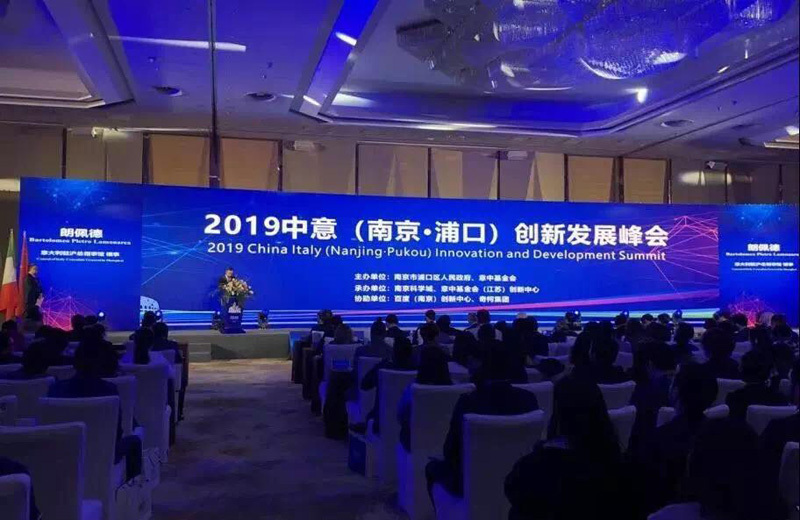 This new cooperation with Nanjing Science City will play a key role in driving technological development and economic growth throughout China’s crucial Yangtze River Delta. Fill out your details and we'll get back to you as soon as possible. * required fields. We take our responsibility to protect the personal information provided to us seriously. We endeavor to keep your personal information secure with appropriate level of security and keep for as long as we need it for legitimate business or legal reasons. Tell us a bit more about yourself to help us better assist you. I would like to receive ADEN communications.